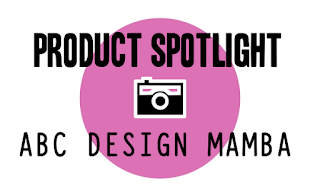 This week's Product Spotlight focuses on ABC Design's Mamba. 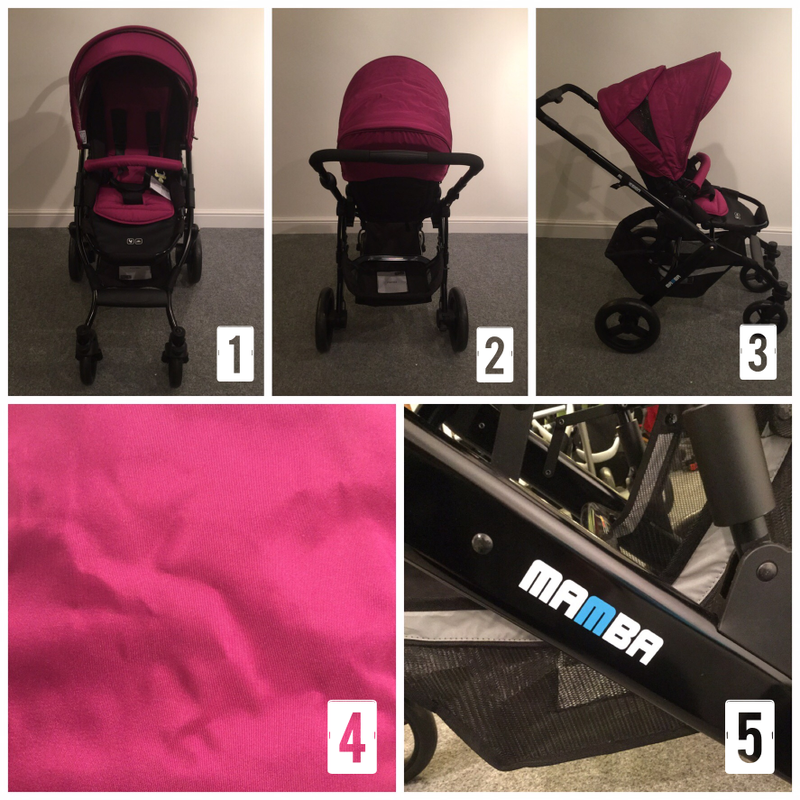 The Mamba is one of ABC Design's key players, packed full of intelligent and creative features for enhancing family life and ensuring comfort, safety and ease of use. 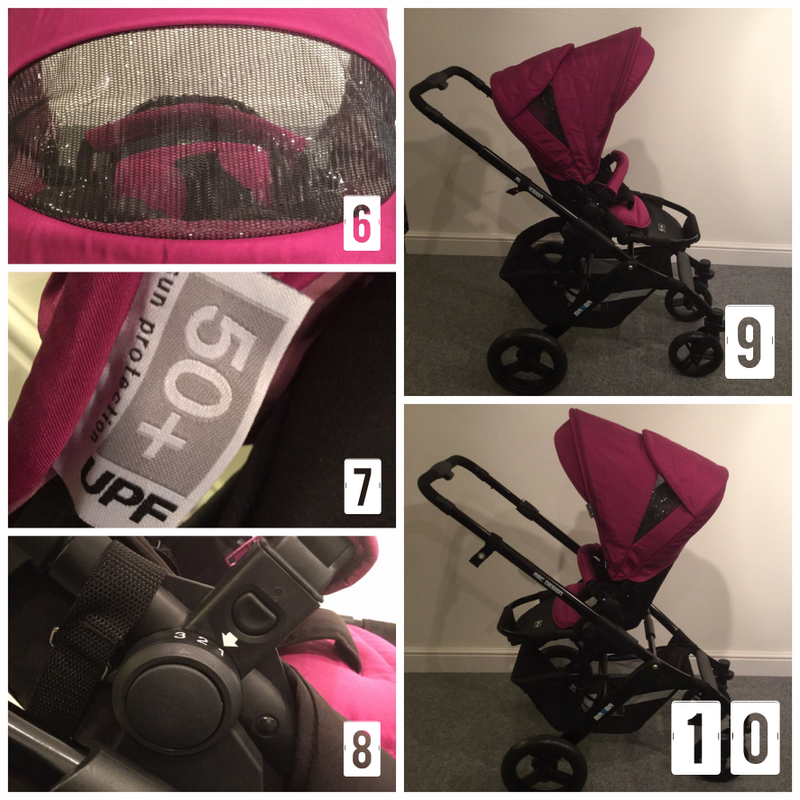 We've put together some of the stylish and inventive pushchair and travel system's best features and highlights. 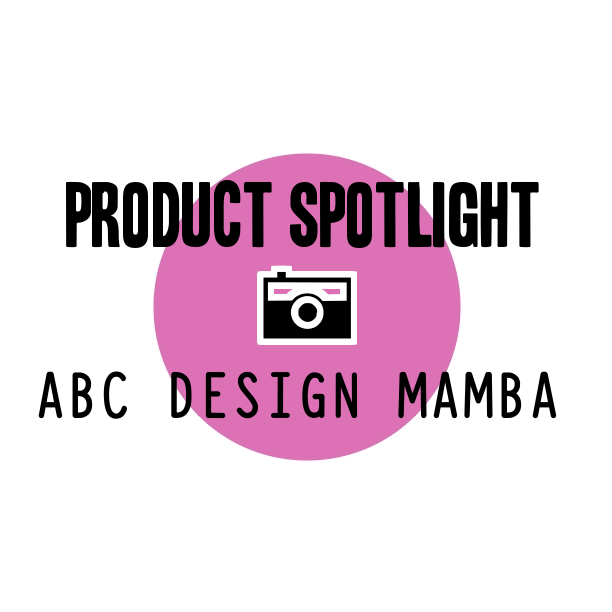 5 - The Mamba's remarkably lightweight frame is made from aluminium and perfectly embodies ABC Design's trademark German engineering. 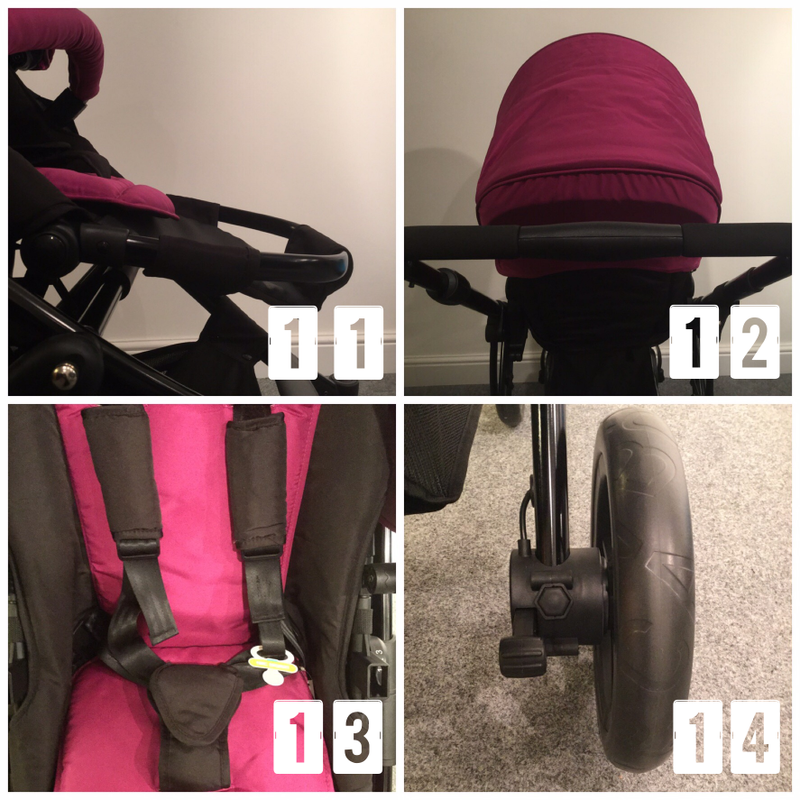 As well as the seat unit shown, the clever frame can facilitate a carrycot, car seat and even Maxi Cosi and Cybex models with the use of special adaptors! 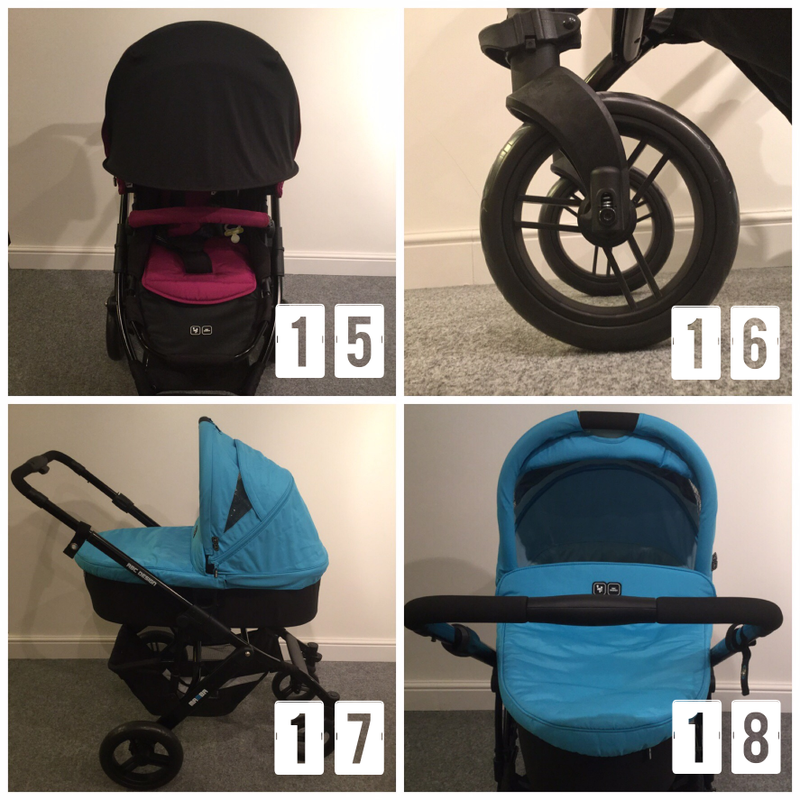 17/18 - Also available is the optional addition of a carrycot which is suitable for safely carrying newborns, perfect for transforming your Mamba into a cosy pram for tiny babies! Watch a video of the Mamba in action!